Both trips I have taken to Portugal are memorable ones. 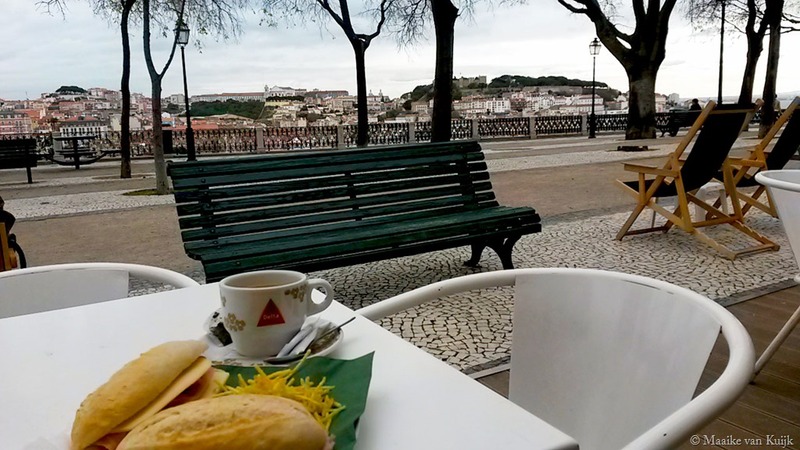 My first acquaintance with the country was Lisbon, back in 2014. A trip I took together with one of my best uni friends. Both tourism students, we made sure to make it into a proper city trip where the concept of exploring predominated. I absolutely loved all the view points the city is known for. Being built on so many hills, every visitor is bound to be surprised by the most amazing outlooks. Memories of the small alleyways with the typical Portuguese tiles against the walls, the numerous squares where we occasionally sipped on a latte (or a glass of wine) and Golden Gate’s ‘sister’, the 25 de Abril Bridge, have stayed with me the most. The last day of my stay I spent in gorgeous Sintra. A hop-on, hop-off bus brought me to all the beautiful palaces, gardens and historical buildings that are scattered around in the woods around the town. I very much felt like a Princess there if I may say so! 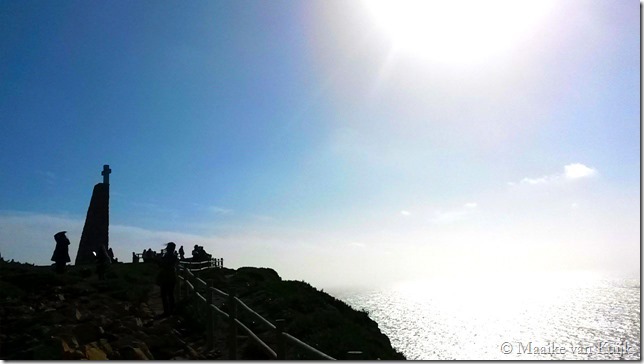 The final point of the tour was Cabo da Roca, a cape that forms the westernmost extent of mainland Portugal and continental Europe. In 2016, I returned to Portugal. To Porto to be exact, with a friend from London. Again, we made it into a proper city trip and walked miles and miles, covering as much ground as we could in the few days we had. Again, the architecture and hidden vistas in Porto were incredible and I took plenty of pictures to show it to the world. Port tasting was obviously also part of the trip. 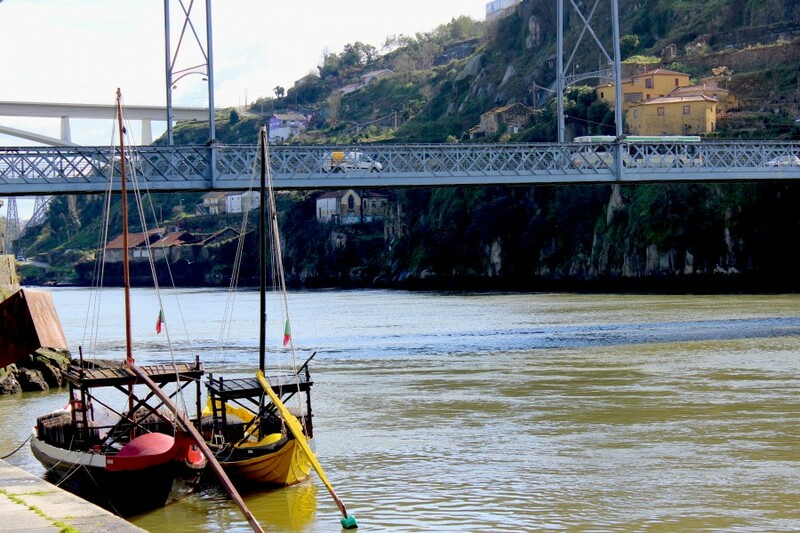 You cannot visit Porto without having done port tasting. And oh my, the ones we had were delicious! I did take a bottle home on the way back. 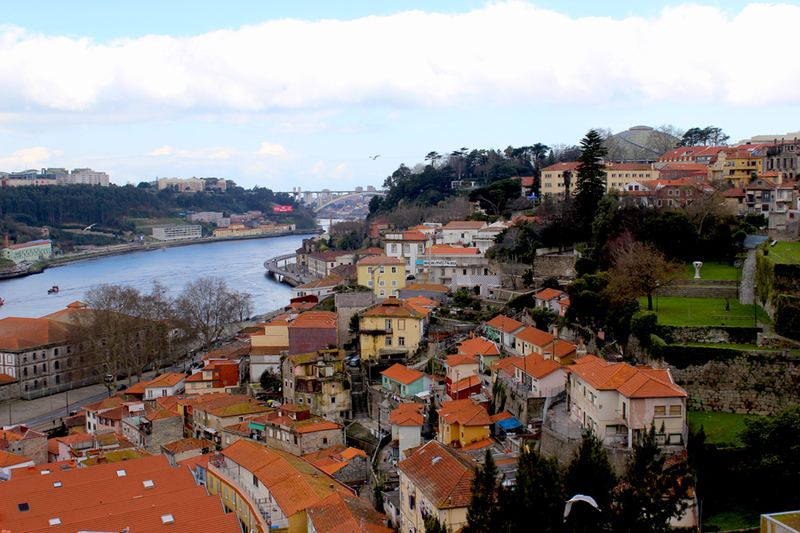 Especially in Porto, I fell in love with the people and the vibe just as much as with the surroundings. Everyone we met seemed so friendly. When we ventured a bit further out to a less touristy corner, we were even asked to join a neighborhood barbecue! Both city trips were amazing. However, with city trips the feeling of stress can take over. You want to see as many sights as possible in a short time frame. This is where ‘slow travel’ comes in. Inntravel specializes in this concept, which basically means that they specialize in holidays that reveal the lesser-taken path and offer a more individual and unique experience. 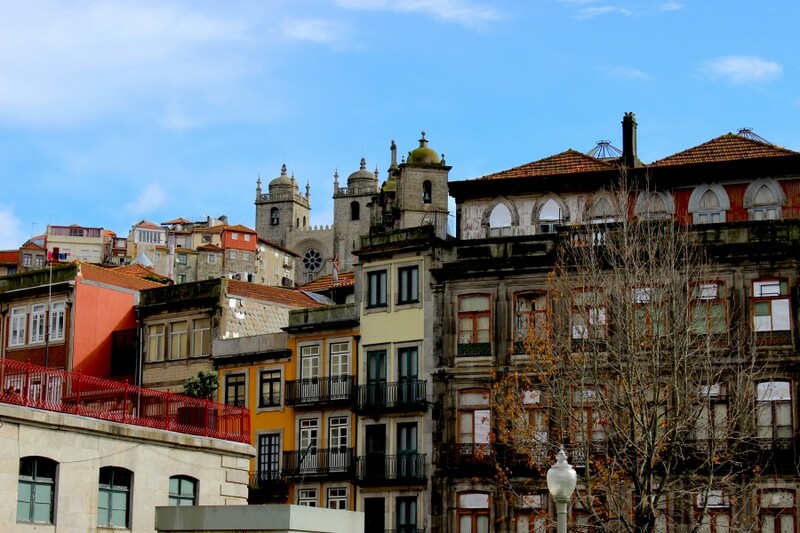 With their #JourneyThroughPortugal campaign Inntravel has now introduced two new trips, both covering Lisbon, Coimbra and Porto. While I’m personally not a big fan of organised travels, Inntravel’s 10-day wine tour and 6-day city break are actually self-guided train journeys, which gives you full flexibility. Cultural notes will be provided, including detailed notes for self-guided city walks that not only show you the famous sights, but the lesser known paths as well. Ideal if you’re a culture-vulture and explorer like me! 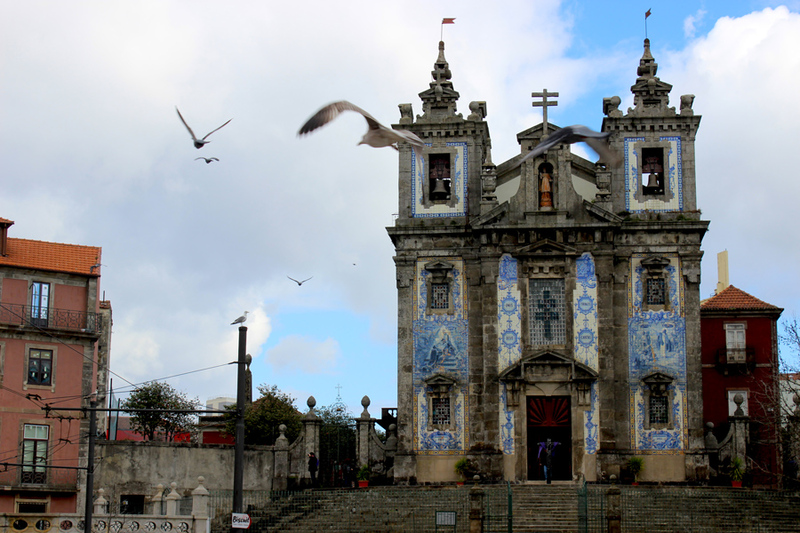 (I wish #JourneyThroughPortugal was there a few years ago!). 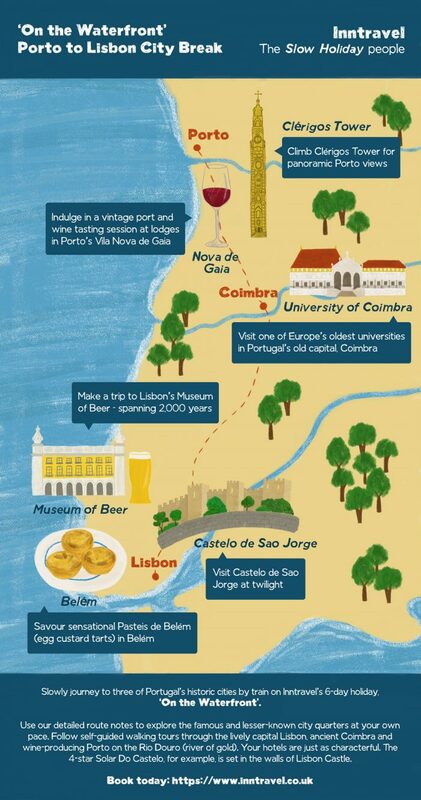 So, what can we expect from #JourneyThroughPortugal? Take a look at the infographic below, which gives us a pretty good idea. This post is in collaboration with Inntravel. All views and opinions are my very own.